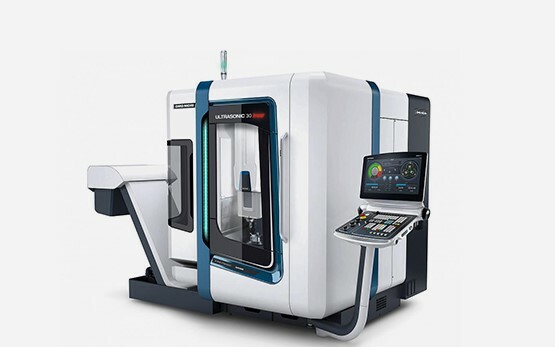 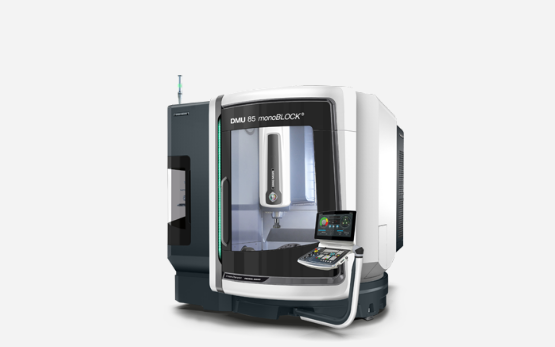 DMG MORI, formed by the merger of Mori Seiki, Deckel Maho and Gildemeister, has a long tradition of manufacturing metal machine tools of German and Japanese level of quality. 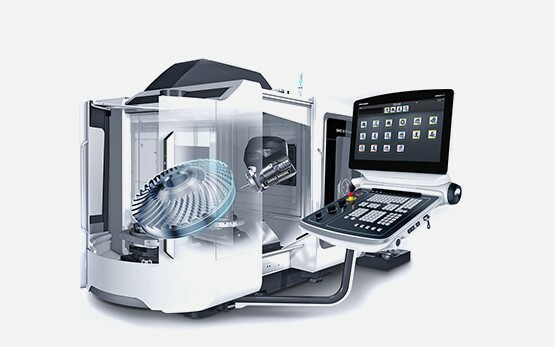 The product range includes turning centres, vertical and horizontal machining centres, threading centres, and laser and ultrasonic machine tools. 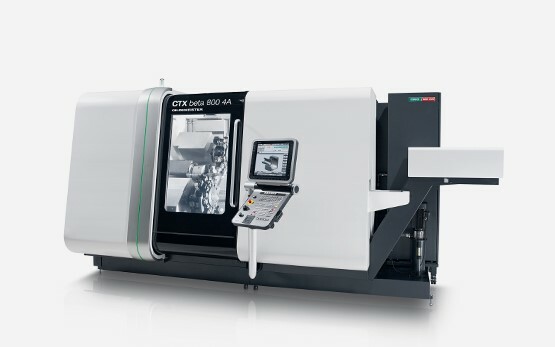 The DMG MORI product range is available here!